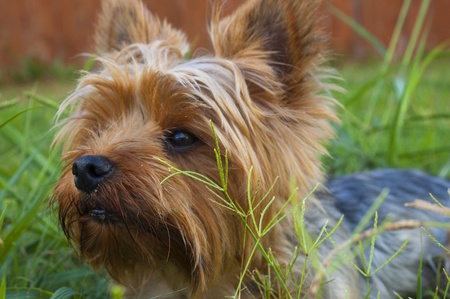 We thrive to be a full service pet care company to help pet owners give their pet(s) the very best care when they must be away at work or out of town. 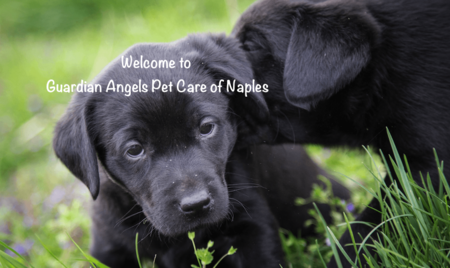 All of us at Guardian Angels Pet Care of Naples, love animals and truly enjoy our work pampering and loving your pets when you need us to be there. 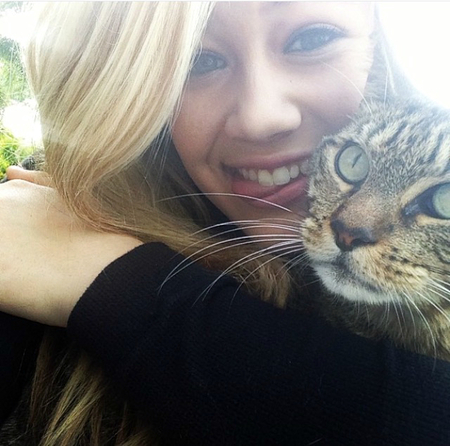 We provides In-Home Pet Sitting And Dog Walking Services throughout the Naples/Bonita Springs Area. 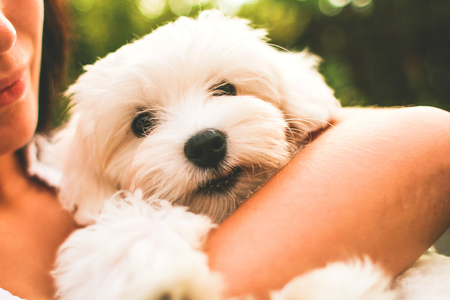 This means that our pet sitters come to your home to provide pet and home services ranging from our standard 30-Minute Visit To 45, 60, & 90-Minute Visits. In addition, we offer in-home overnights, when a pet sitter will sleep in your home with your pet as well as attending to mail, lights, trash and plants if you would like us too. Of course, snuggling and playtime come standard! 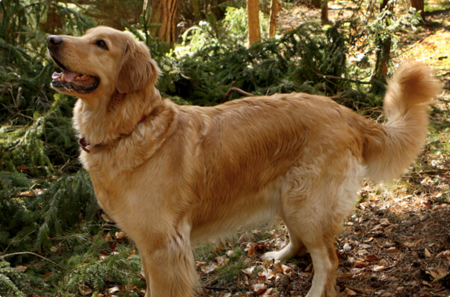 Guardian Angles Pet Care of Naples priority is the safety and security of our clients, their pets and property. When you sign up, we will schedule a complimentary "Meet And Greet'". A pet sitter will come to your home to meet your pet(s), become familiar with your home routine, and discuss all pertinent information about your pet's needs. 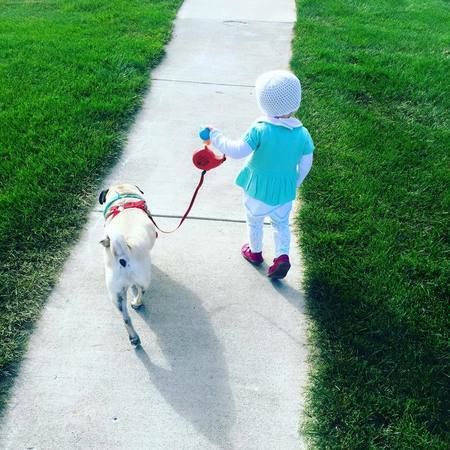 We also offer dog walking services, pet taxi service to groomer or the Vet, trips to dog park and dog beach, dog baths as well as additional services such as hotel visits to keep your pet company while you are "out on the town." Guardian Angels Pet Care of Naples is our "go to" compsny for all our pet care needs. They are simply the Best!